PharmAcademy is an online community of practice designed to be the 'go to' place for pharmacy educators worldwide to connect, and share knowledge and resources. PharmAcademy is a community site designed to connect pharmacy educators globally. It delivers significant enhancements to the SABER service from which it is born. In fact, SABER is now just one of three principle components that make up PharmAcademy – the other two components being the updated portal for Pharmacy Education journal online and a community networking component designed to keep you informed and in touch with the world of pharmacy education. 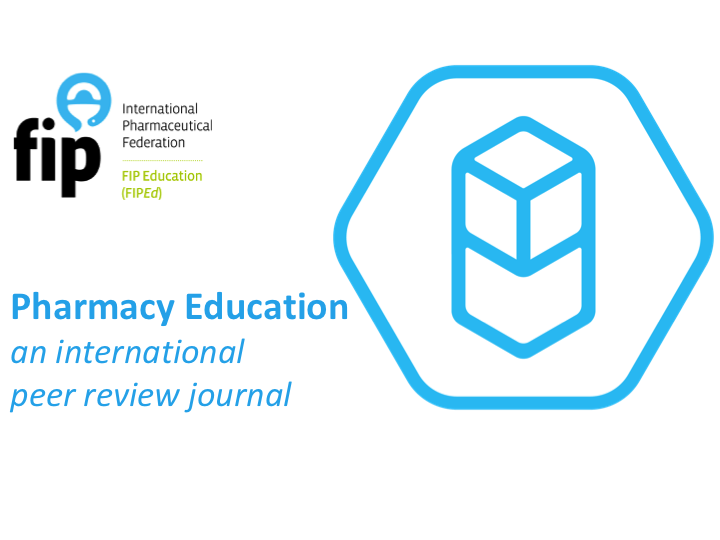 The new portal for the Pharmacy Education journal significantly streamlines the review and publication process, and the informal community publishing and peer networking space invite the worldwide community of pharmacy educators to connect dynamically online. The synergies created by combining content sharing, academic publishing and peer networking on a single platform provide as yet unrealised opportunities. PharmAcademy allows greater collaboration across the pharmacy education world and can foster the growth of a vibrant community of practice. To date, such a site has not existed. participate in the development of pharmacy education. Or you can just drop in now and then to see what is going on – it's up to you! One of the core values of PharmAcademy is independence. The PharmAcademy project sits under the auspice of the International Pharmacy Federation (FIP), UNITWIN GPhED. 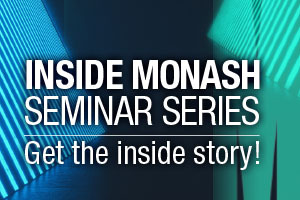 On behalf of FIP, Monash University has built the site and will host and maintain it, and the core project/editorial team currently reside at Monash. The plan is to transition ownership and management of the site to the global pharmacy community. We invite you to contact us if you are interested in being part of the editorial/management team. If you want to connect, share and learn, join the PharmAcademy community.